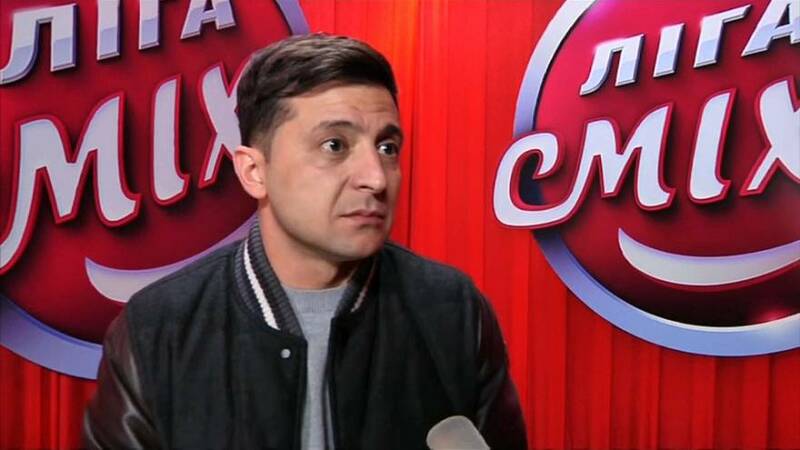 There are a total of 39 candidates on the ballot paper, but comedian Volodymyr Zelenskiy leads the latest polls. If no candidates win a majority of the votes, a second vote between the top two will take place. Sunday's is the country's second election since pro-European demonstrators ousted pro-Russia president Viktor Yanukovich in 2014. Whoever wins will have to combat a weak economy and corruption, as well as an extended conflict against Russian-backed separatists. Olexiy Kovzhun, political consultant and media analyst, believes that the country is on the path to becoming more democratic. “We don’t have classical pro-European or pro-Russian choice any more," he said. "Nobody, like in the previous years, puts doubts about whether Ukraine should be like a state or it should be a satellite of Russia. This question is off the table forever." Kovzhun's friend, activist Kateryna Hanziuk, died after an acid attack last November. "We lived in a piece of the Soviet Union, just now after the 'Revolution of Dignity' we were woken up and everything grows and of course people understood they can change their lives and they matter and they can do whatever needs to be done," Kovzhun said.